In each new series we at the Tape Project try to find one gem that is relatively unknown and underrated. This first album by Oliver Nelson as composer and big band leader was recorded in 1960. 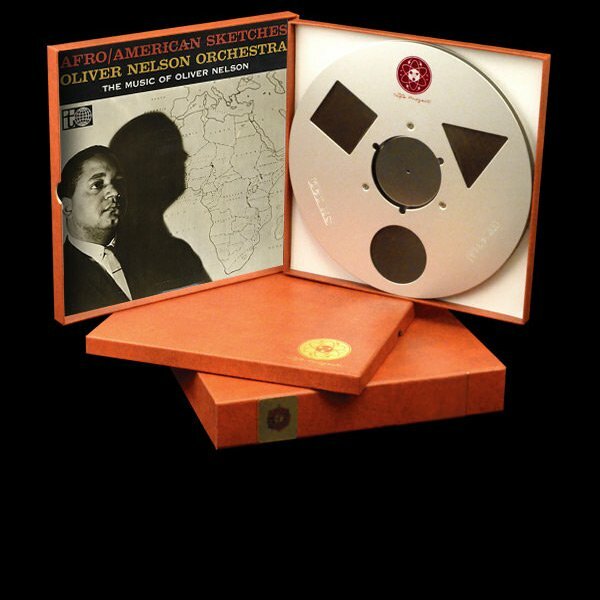 It consists of a suite of seven pieces that pay tribute to the history of Afro Americans and features the talent of flutist Jerry Dodgion, trumpeter Joe Newman and Nelson himself on tenor and alto.